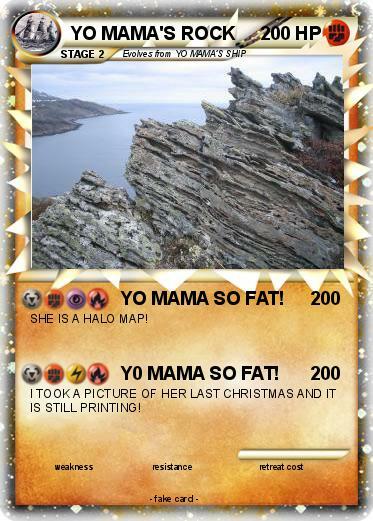 Attack 1 : YO MAMA SO FAT! SHE IS A HALO MAP! Attack 2 : Y0 MAMA SO FAT! I TOOK A PICTURE OF HER LAST CHRISTMAS AND IT IS STILL PRINTING!